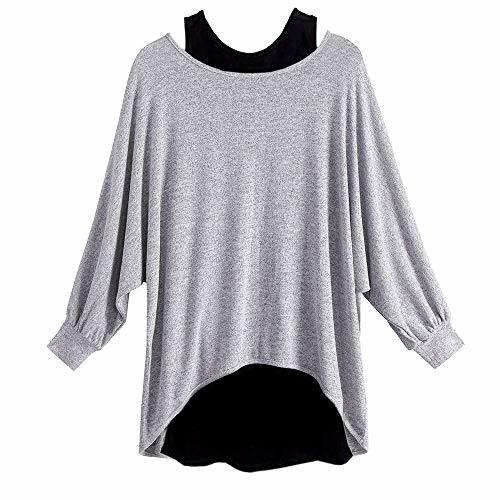 Size:S Blouse Bust:140cm/55.1"" Vest Bust:78-98cm/30.7""-38.6"" Shoulder To Sleeve:57cm/22.5"" Blouse Length:75cm/29.5"" Vest Length:75cm/29.5""
Size:M Blouse Bust:144cm/56.7"" Vest Bust:82-102cm/32.3""-40.2"" Shoulder To Sleeve:58cm/22.9"" Blouse Length:76cm/29.9"" Vest Length:76cm/29.9""
Size:L Blouse Bust:148cm/58.3"" Vest Bust:86-106cm/33.9""-41.7"" Shoulder To Sleeve:59cm/23.3"" Blouse Length:77cm/30.3"" Vest Length:77cm/30.3""
Size:XL Blouse Bust:152cm/59.8"" Vest Bust:90-110cm/35.4""-43.3"" Shoulder To Sleeve:60cm/23.7"" Blouse Length:78cm/30.7"" Vest Length:78cm/30.7""
Size:2XL Blouse Bust:156cm/61.4"" Vest Bust:94-114cm/37.0""-44.9"" Shoulder To Sleeve:61cm/24.1"" Blouse Length:79cm/31.1"" Vest Length:79cm/31.1""
trademark, the only authorized seller of ""YANG-YI"" branded products. feedback! ----YANG YI ,Thanks so much.